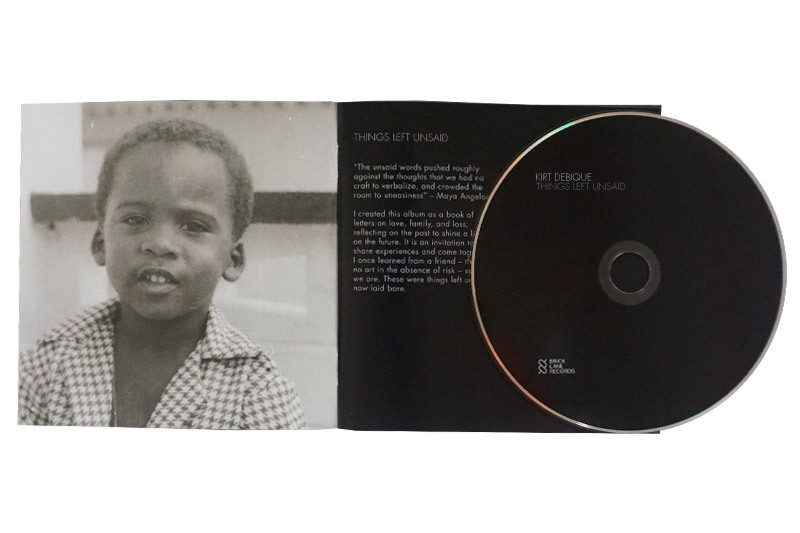 Availability of the digital download, vinyl, and CD for Things Left Unsaid by Kirt Debique. There’s the family you’re born into and the family you choose. 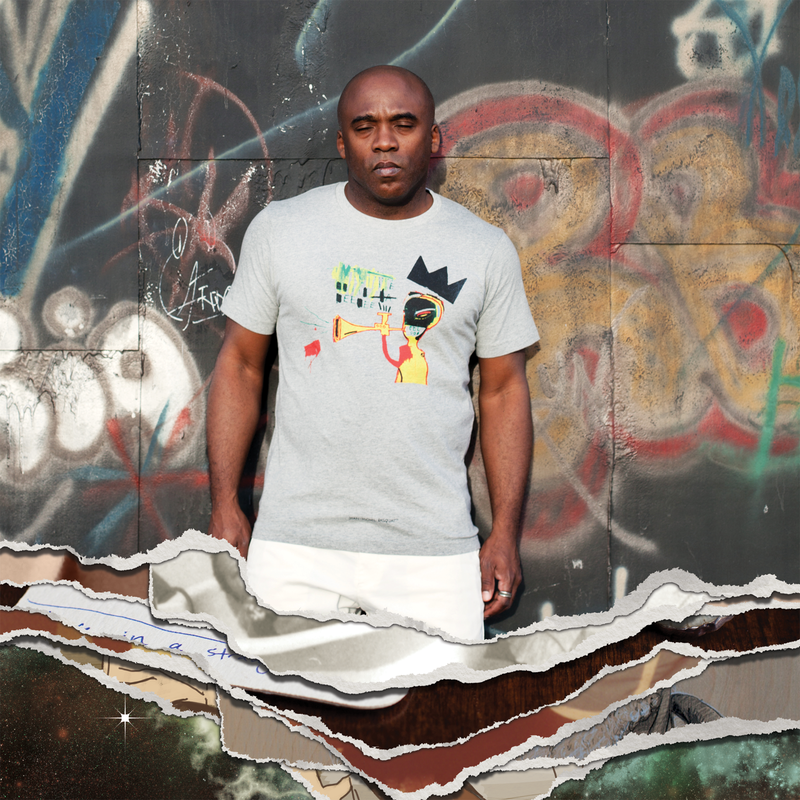 Kirt Debique crafted his debut album, Things Left Unsaid, as the intersection of the two. And those musicians, in turn, helped him realize Things Left Unsaid. 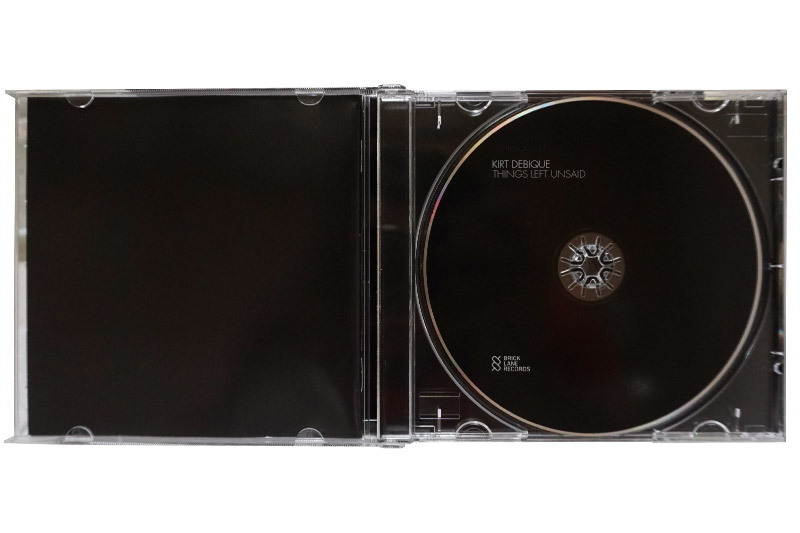 Brick Lane artists Benjamin Verdoes (Iska Dhaaf) and Ephriam Nagler (You Are Plural) produced the record, and augmented Debique’s beats, vocals, and keyboards with additional instrumentation. 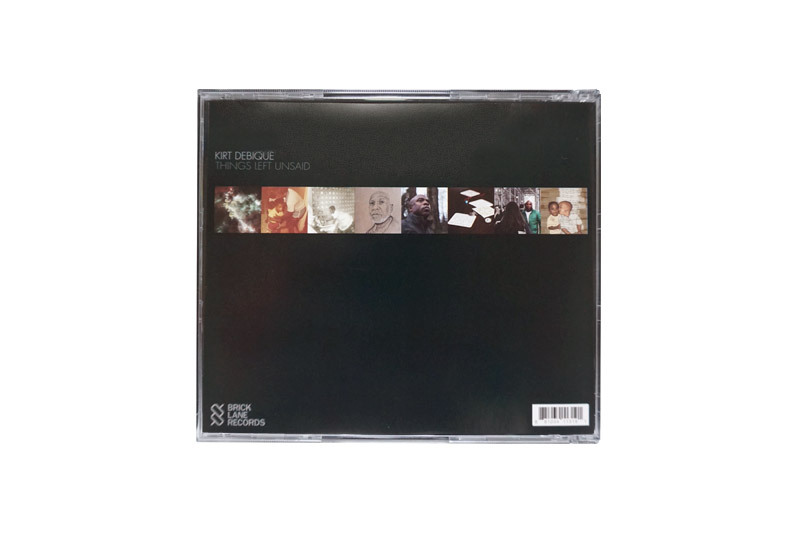 Working together, they crafted arrangements that imbue Debique’s succinct songs and poetic sensibilities with added depth, reflecting the complex (and sometimes conflicted) emotions that drive them. 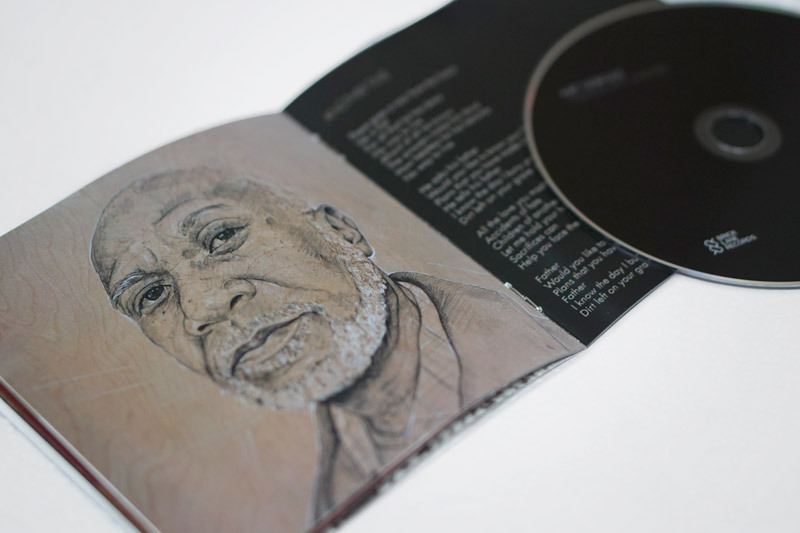 As for the music’s powerful rhythmic pull, Debique says he couldn’t have avoided it if he’d tried. “That comes from growing up in Trinidad,” where calypso and steel drums punctuate the soundtrack of everyday life. 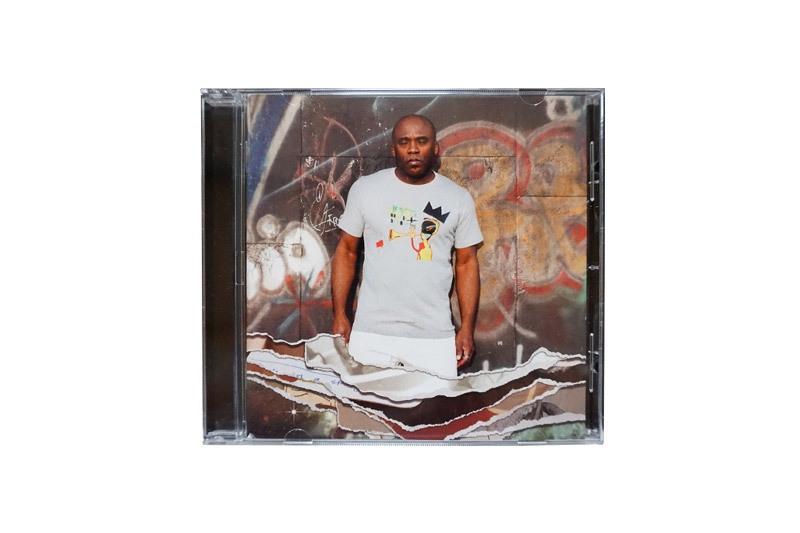 Even as the songs on Things Left Unsaid have prompted Debique to forge ahead with challenging but important discussions with his own family and loved ones, he hopes his record will spark similar responses in listeners. “My dream would be if two people could actually become closer together and have these kinds of conversations by listening to, and talking about, the ideas on this record. I’d love that."